The first clip from the upcoming film of Amy Winehouse biography, Amy, has hit the web. It’s dreadfully dull and, in my opinion, not showing the film in the best light it could do. Something a bit more upbeat that showcases her voice would be better than a dull voiced-over piece about being a songwriter. 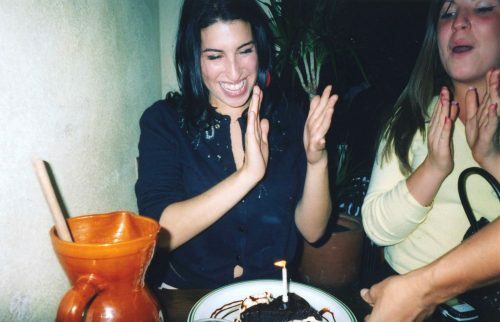 A once-in-a-generation talent and a pure jazz artist in the most authentic sense, Amy wrote and sung from the heart using her musical gifts to analyse her own problems. The combination of her raw honesty and supreme talent resulted in some of the most original and adored songs of the modern era.